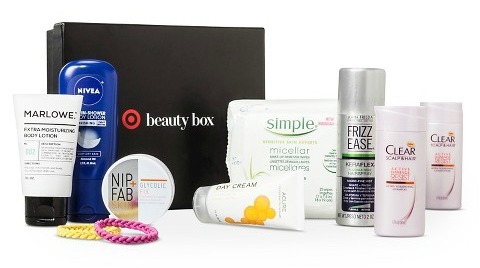 The latest Target collaberation is the first ongoing collection featuring new items each month. It also includes some of the most wearable pieces I've seen come out of a collab, always a good thing. Mixing bold prints, classics, and trendy items intended to build your wardrobe, sign me up! 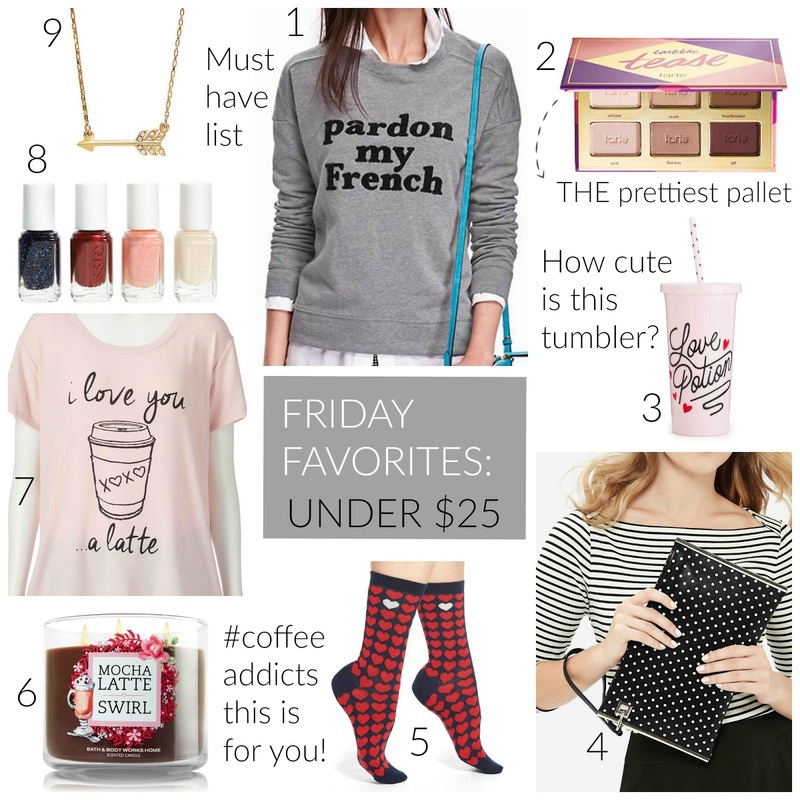 Did I also mention every.single.item is under $50? The average price point is actually around $30 and the quality, at least from the fit and look of some of the items seem to be well worth picking up a few favorites. I'm obviously excited to share the store pics and mini review to make it easier if you are able to order online. Pretty much everything is running true to size and when in doubt order both sizes if you are unsure. The good news is there doesn't seem to be a 14-day return policies like previous launches. The other good news is that the store I visited carried the Plus size line! By the way, online shopping didn't even pop up on Target's landing page until almost 9am this morning creating all kinds of confusion, what's a Target launch without a bit of drama, I would really love to find out someday, haha. 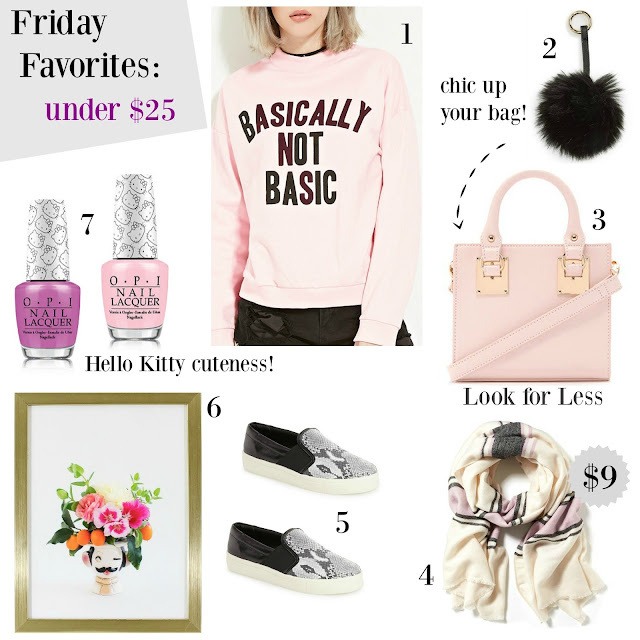 Friday Favorites: Valentine's Day Edition under $30 + Weekend Sales! Happy Friday loves! 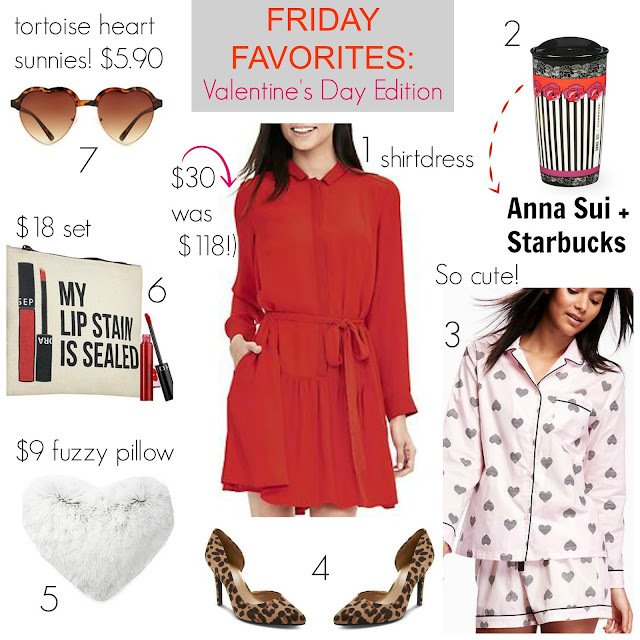 I can't stop sharing all the of the adorable Valentine's inspired favorites and don't miss the latest Starbucks tumbler collab with designer Anna Sui, items are already selling out! Just a reminder that the Target x Who What Wear collection (check out the post here) laucnhes this Sunday online and in stores, I'll be hitting the stores to check out everything in person and I can't wait! Target Tassel Keychain: $5 Steal Now Online + Extra 20% off Clearance! 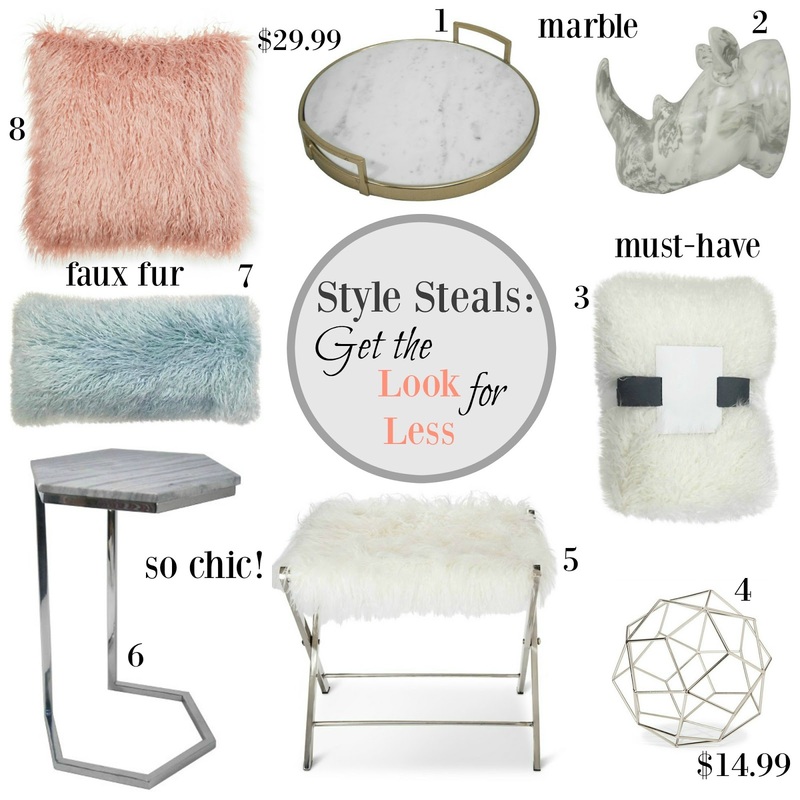 The look for less tassel keychain is now available to purchase online, although I'm sure it will sell out fast since it's only $5 and these handbag accessories are trending huge! I posted this Target find over a week ago on Instagram, but wanted to share it here for you to order it online since I know many of you could not find it at your store. I still can't get over how similar Target's version is to the original Rebecca Minkoff design, you could get all four of them and still not come close to the designer price. Are you getting a $5 key fob for your handbag? Wow, this week went by extra fast thanks to the extra day off on Monday! Valentine's Day is less than a month away and even if you aren't into the "holiday", hearts and arrow prints are still a fun to celebrate love...or a latte if you're like moi. Happy Weekend and Stay Safe East Coasters! Shopping Notebook: HomeGoods 40+ Store Pics: New Valentines's & Home Decor! 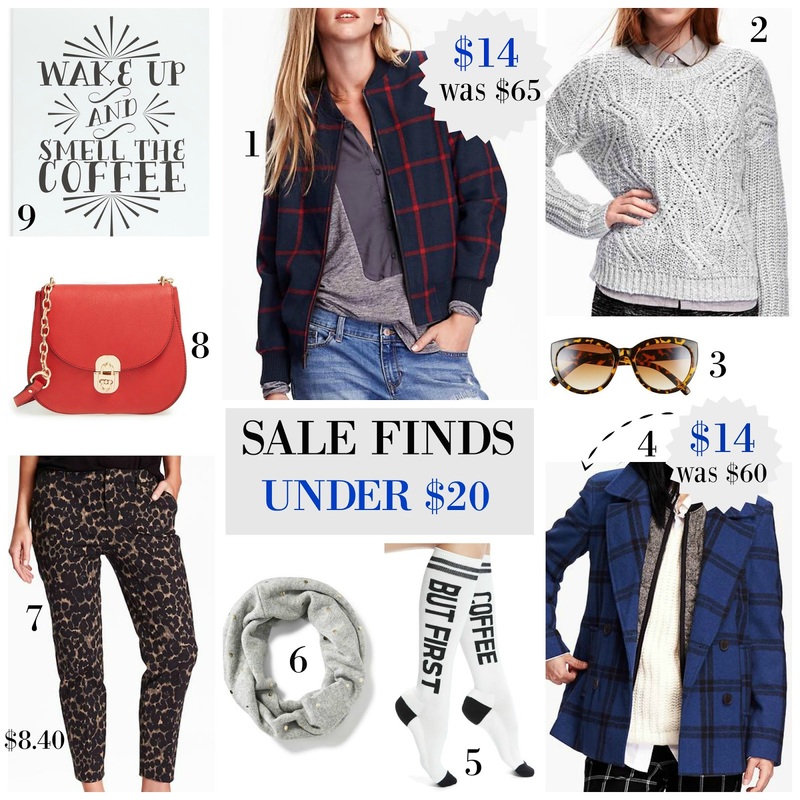 January is one of my favorites months to shop, you get the best of both worlds, clearance deals and new arrivals! The Valentine's Day stuff was everywhere and all of it was so darn cute. The wrapping paper, cards and napkins are hard to resist, I left with only a few things, even though I could have easily filled up a cart. Here's hoping you can find some of these items at your store. I just wanted to share a sale worth shopping online in the comfort of your home with some hot chocolate after work (just an idea ;-) Banana Republic is taking off an additional 50% off sale prices, you know the drill, shop early for best selection and before your favorites sell out. 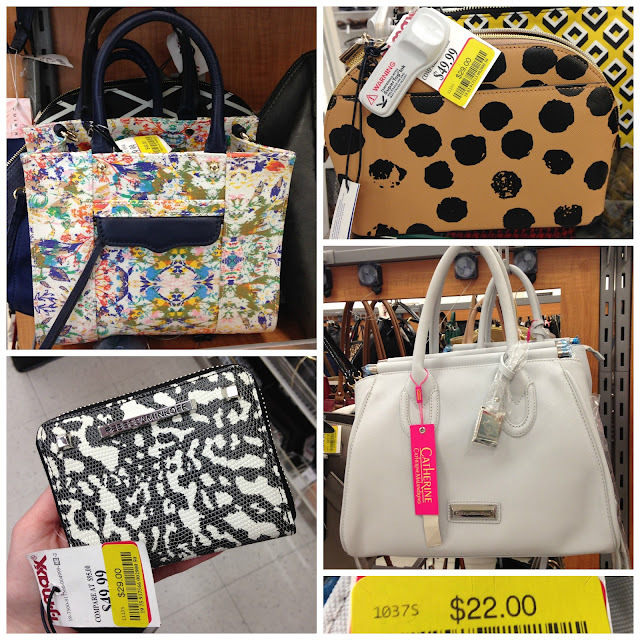 These are a few items in my shopping cart, remember to look at all of the handbags, so good! Happy Friday! For those of you lucky enough to enjoy a three-day weekend, the stores are hoping you'll also be doing a bit of shopping by adding major discounts to their already low prices. 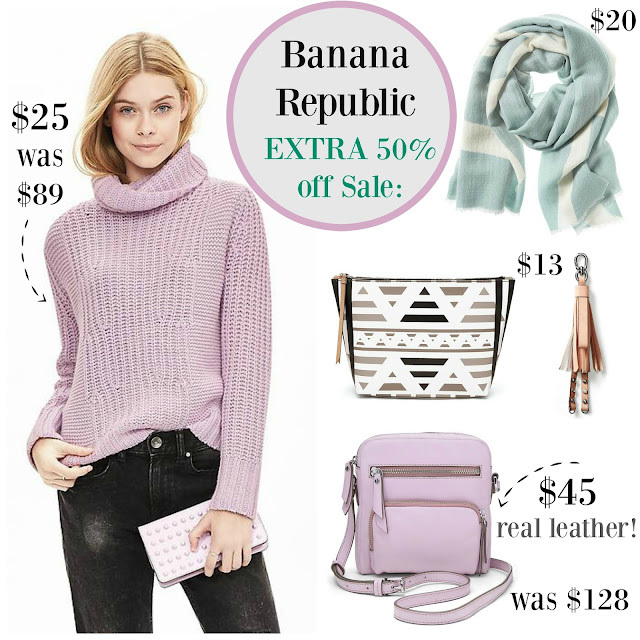 I love this time of year when new arrivals in brighter colors are beginning to pop up more and more, it's fun to make an early wish list of things you might want to purchase when they do go on sale. Who What Where x Target Look Book is Here!! Everything is under $50! I have been checking daily for the last two weeks to see the latest Target collaboration lookbook and it's finally here! While it's not your usual designer launch, this one is with style influencer mega-blog Who What Where and it's definitely the most wearable looking of the Target collabs. A perfect mix of modern chic street style and every item looks better than the next, can you tell I'm excited? The best part about this collection is that it really allows you to build a solid wardrobe with these pieces, trendy basics you might not already own, along with swoon-worthy jackets to take your look to the next level. They've included plus sizes, although it will only be available online so far. This launches in store + online January 31st, with a new collection every month (!!) , in case you need more reasons to shop at Target. Sale Finds Under $20 + Old Navy Extra 30% off Clearance! 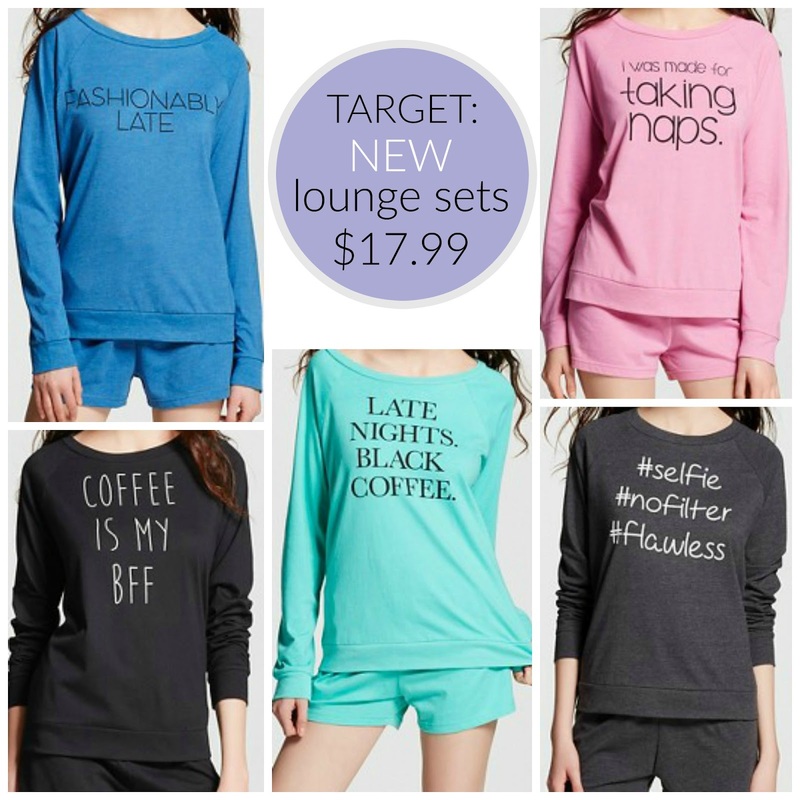 Target NEW Home Collection Store Pics: Get the Look for Less! While finishing up multiple trips to Target this past week, the newest Threshold home collection caught my eye while slowly making it's way on to the empty shelves. It's technically three different lines designed to mix and match together with lots of chic faux fur and marble pieces trending big in the new year. While I usually wait for clearance to snag Target home items, popular items are already selling out online. This collection is very similar to West Elm's current color palette and style, you are already getting the look for less at Target. Usually there will be a sale soon to kick off the new year or an extra discount to save online, which happens almost weekly. 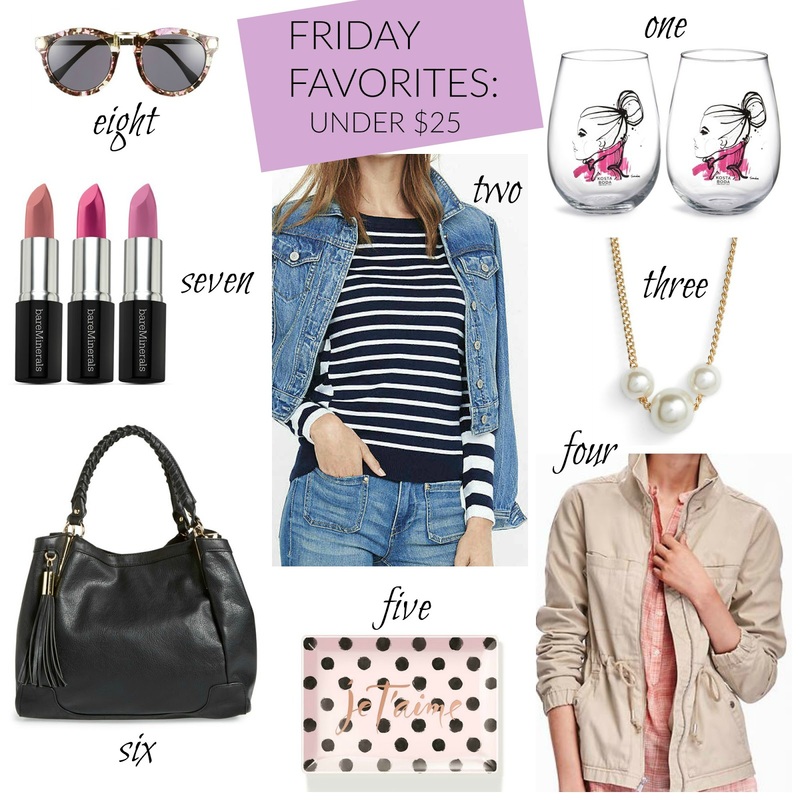 What are your must-have favorites? 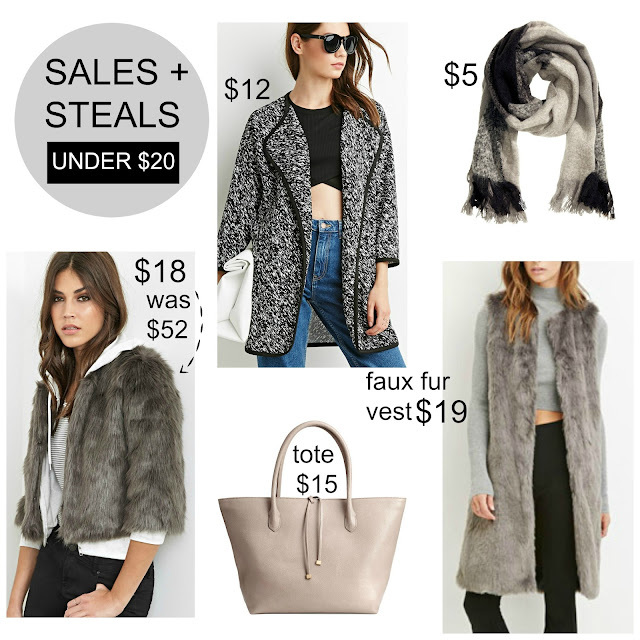 The sales keep on coming and even though the "official" Nordstrom Half-Yearly sale is over, they added new markdowns today and now you can find many winter styles less than 50% off! Some of these picks I've shared before or had my eye on at regular price, almost all of it is from Nordy's, with a couple exceptions. 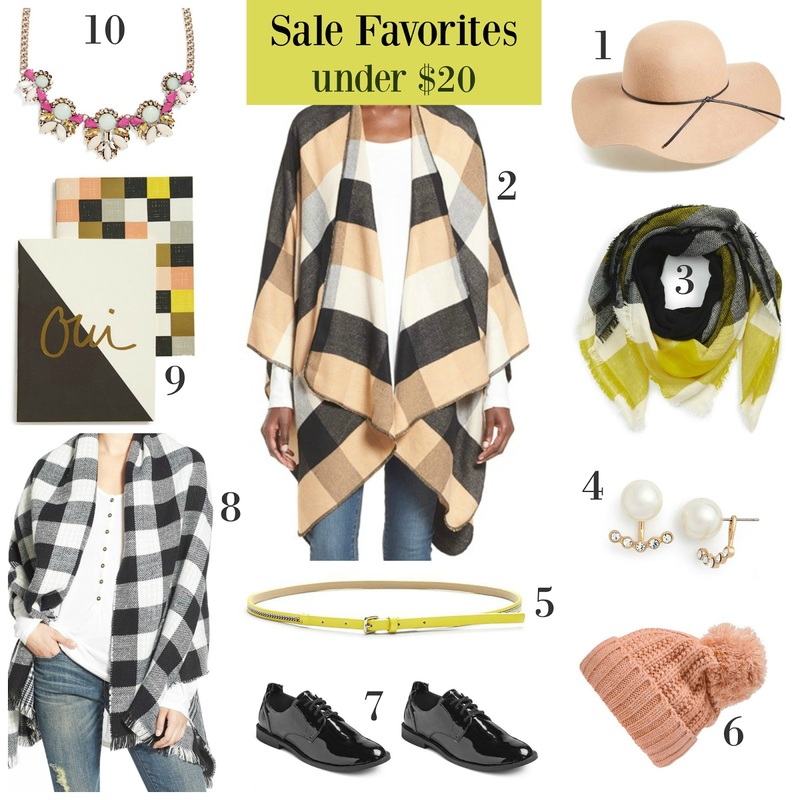 I'm starting to shift my color palette to incorporate pops of color and chartreuse (lemon-lime shade) is one of my very favorites to wear now with grey and navy and later in spring/summer. Target 50% - 70% off Deals + The Best Sales to Save in the New Year! Happy New Year Fashionistas! Deep discounts are everywhere this week and I can't think of a better way to ring in 2016 than sharing the best deals I found to save you money on your next shopping trip, you're welcome ;-) Keep in mind, that most of these finds are in-store and while some items are available online, they are often priced higher or still regular price. You gotta hit the stores if you want to save big! What clearance deals have you found while out shopping?